All Hoytsville homes currently listed for sale in Hoytsville as of 04/19/2019 are shown below. You can change the search criteria at any time by pressing the 'Change Search' button below. If you have any questions or you would like more information about any Hoytsville homes for sale or other Hoytsville real estate, please contact us and one of our knowledgeable Hoytsville REALTORS® would be pleased to assist you. "Charming country home with lots of character. 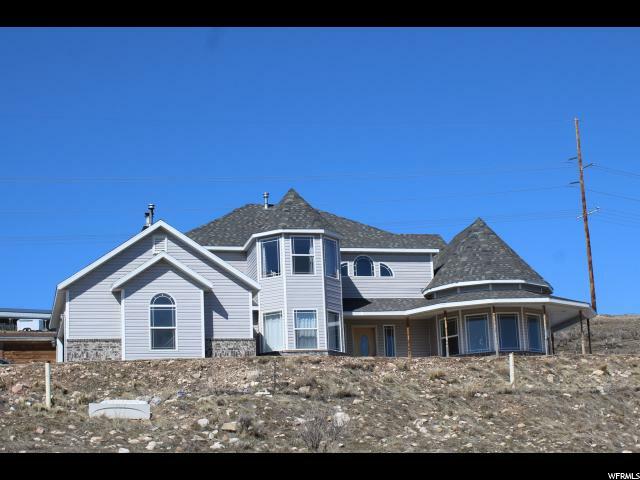 3 upstairs bedrooms including a master suite with sep. tub/shower and a large walk-in closet, a second kids or guest bath. The main floor has large formal living and dining room with vaulted ceiling, a main floor bedroom and 3/4 bath for guest provides single level living. An open kitchen, dining and family room makes this home great for entertaining. 10.65 acres of gradually sloping fenced horse or livestock property plenty of room for a barn, stables, or a large garage. " "Darling vintage home on several acres in Hoytsville. Perfect for a country cabin, and family gathering in the clean country air! This property includes two separate parcels for almost 14 acres. Square footage figures are provided as a courtesy estimate only and were obtained from tax records. Buyer is advised to obtain an independent measurement." "Enjoy the serenity of mountain living but only 14 miles from the Park City shopping at Kimbal Junction, the Outlet Mall and 35 minutes to Salt Lake City. This acreage has the option of building two homes sites on it... A home with a footprint under 1000 sq ft and main residence any size you want! 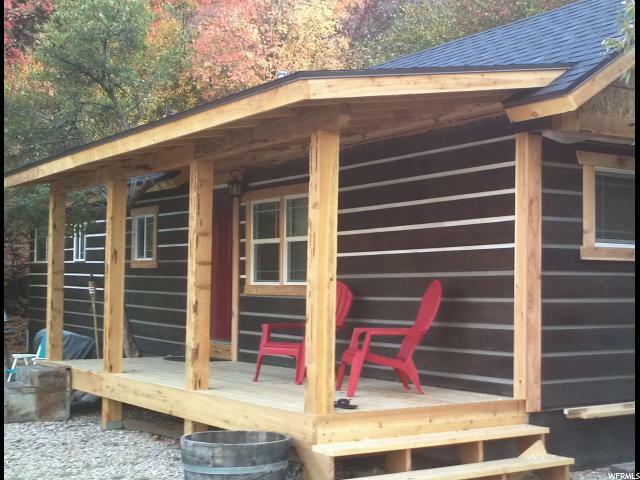 The small home is already here, a quaint little mountain home that you can live in while you build your dream home or rent it out. So get out of the rat-race and the smog of the Valley and enjoy the blue sunny skies all year long on your 13-acre property! You can have horses and other livestock if it fits your lifestyle. Most of all enjoy this tranquil place. You will be surrounded by world class snow skiing, hiking, biking, fishing and an abundance of wildlife. " "TO BE BUILT, photo is of simular home. New Construction in Wanship, back yard opens to meadow and views of the mountains. 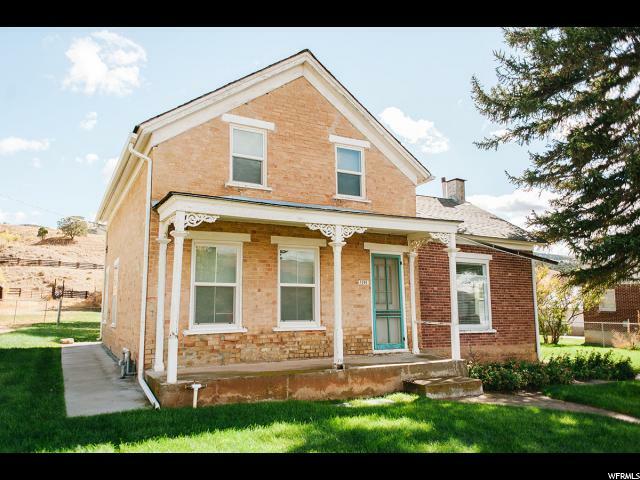 Right on Hoytsville Road for quick access to freeway makes an easy drive to SLC or Park City. Square footage figures are provided as a courtesy estimate only and were obtained from building plans. Buyer is advised to obtain an independent measurement."